Alistair Bryce-Clegg. (2013). Continuous Provision In The Early Years. Published by Featherstone, an imprint of Bloomsbury, London/New York. ISBN 978-1408175828. All teachers, but especially early years teachers, face an increasing tension between the external pressure to prepare students to achieve ‘readiness’ and meet benchmarks, and the very real pedagogical need to provide students with age-appropriate learning and play-based experiences. As Dr Jo Fahey put it, there is a dichotomy between the ‘rise of play’ and the ‘rise of accountability’. Areas of provision, like sand and water, construction, imaginative play and small world areas are very common in the early years setting, and as an educator you might wonder how continuous provision differs from free-time or stations activities, or independent working time. The differences, as Bryce-Clegg lays out in his book, lie in the central roles that ongoing assessment, extension, engagement and attainment play in determining what areas of provision are in your classroom, and how those areas of provision are resourced and planned for. Continuous provision involves assessing the ongoing needs of your class, and adding, removing or enhancing areas of provision accordingly to meet those needs and provide sufficient challenge. As he put in when he spoke to us on Professional Learning Conversations, it’s about creating a learning environment where provision provides a balance of “thrill, will and skill”. 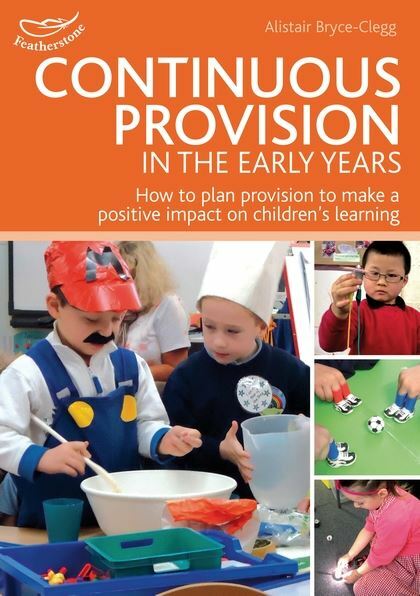 Continuous Provision in the Early Years explains how this can be achieved, and it is very much a book written with teachers in mind: it balances the conceptual explanation of continuous provision with a wide, well-illustrated variety of approaches and strategies for planning and implementation. Filled with photos of children at work, guiding questions, checklists and case-studies, the book is visually appealing, well-laid out and accessible. The book is divided into chapters that cover how to set up, plan for and timetable continuous provision, and goes into detail about skill development, objective-led planning and the role of the adult, and in the appendix, educators will find practical and helpful planning formats. Continuous Provision in the Early Years makes the process of developing a continuous approach to provision transparent, manageable and practical, and offers early educators a toolbox to elevate and enhance their approach to areas of provision and independent learning in their classrooms. Bryce-Clegg, Alistair. (2013). Continuous Provision In The Early Years. Published by Featherstone, an imprint of Bloomsbury, London/New York. ISBN 978-1408175828. 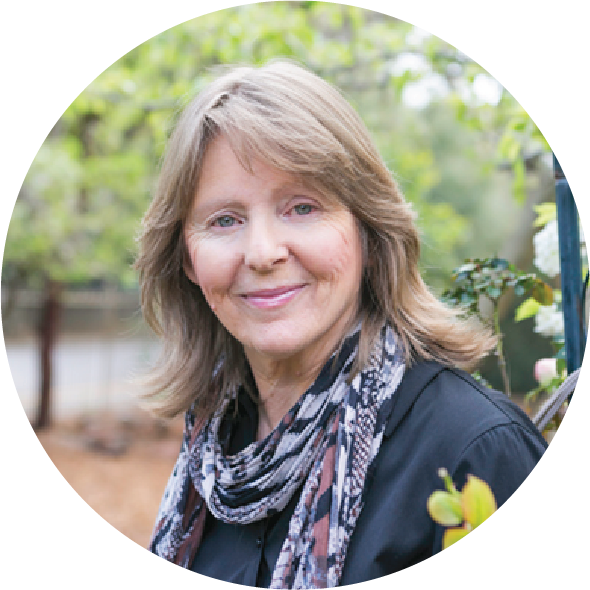 Dr. Jo Fahey podcast with Sarah Gilmore, on Professional Learning Conversations. "Inquiry and Assessment in the Early Years." February, 2018. https://www.professionallearninginternational.com/professional-learning-conversations-jo-fahey-podcast/. 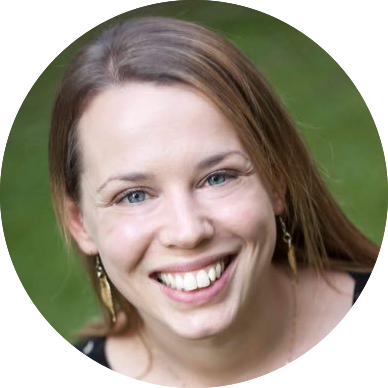 Alistair Bryce-Clegg podcast with Sarah Gilmore, on Professional Learning Conversations. "Early Years Learning." 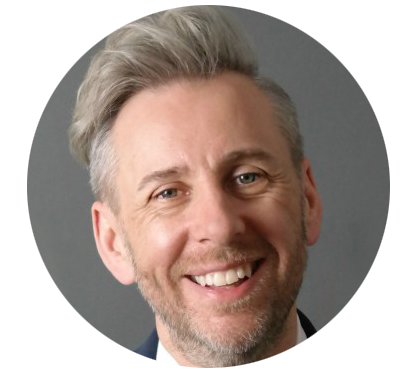 February, 2018. https://www.professionallearninginternational.com/early-years-learning-alistair-bryce-clegg/.